The end of October is generally known for two things. The first being Halloween. The second is the end of riding season for most motorcycle owners. With this in mind, Zulu Alpha Kilo developed a unique retail poster and social post for Harley-Davidson Canada that coincided with these special dates. 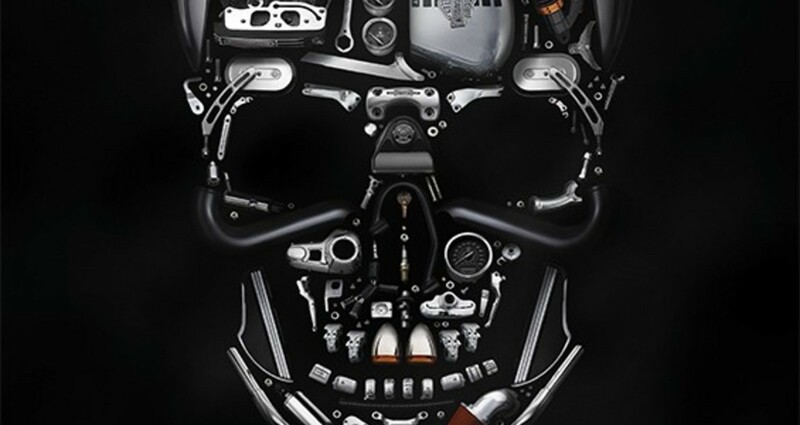 The idea was to promote Harley-Davidson Genuine Parts and Merchandise with a Halloween theme. The iconic Harley Skull is paid tribute to by literally being made up of every part of the legendary Sportster bike, Forty-Eight®.